This show goes in many musical directions with one set dedicated to the Katrina anniversary with some New Orleans sounds and Terrance Blanchards memorial to the hurricane and the disaster that ensued. 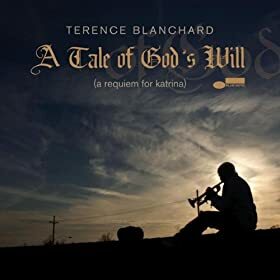 A Tale Of God's Will (A Requiem For Katrina) is Terrance's touching tribute and one selection from an entire suite he composed dedicated to the events of 2005 in New Orleans. Beyond that set, we get a little funky with tracks from Stefon Harris and Liquid Soul, we go Indian with Mynta, go free-jazz with Sky Steele, and finish up with some latin jazz from Chucho Valdez. How's that for going all over the map. 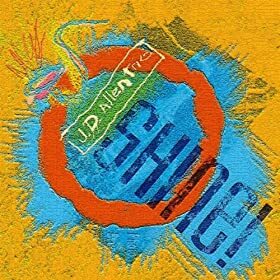 East Boogie ~ JD Allen ~ Shine! This week's podcast is introduced by Dave Holland, followed by a track from his Pass It On CD. 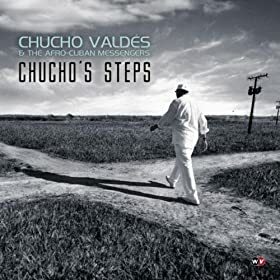 Then we feature a brand new killin' album by Chucho Valdez and the Afro-Cuban Messengers. Dig Chucho's fine arrangements here. His latin roots never overshadow his obvious love of the jazz form. On the two tracks we play are tributes to Joe Zawinul and the Marsalis Family. 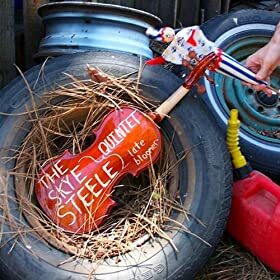 Another fine album by Skye Steele was featured last week, and we play another stunning track from his album late bloomer. This special podcast is from a live recording at WHUS studios with some of Hartford's finest young musicians. Recent graduate of University of Hartford's Hartt School of Music, Dane Scozzari leads the band on the drums with several of his arrangements and compositions. Another Hartt graduate from the class of '10 is accomplished pianist Matt DeChamplain demonstrating his killer chops on the keys. Sophomore at Hartt, Matt Dwonszyk plays well beyond his years on the double bass, really holding down the bottom. Just graduating from the Greater Hartford Academy of the Arts are Lomar Brown (entering his freshman year at Berklee College of Music) on alto sax and brother Keaon Brown (will be attending Temple University) on trumpet. Dangerous Dane and the Human Race performs excerpts from 2010: Profile of Humanity as well as other jazz classics. This year's Newport review features artist that we saw, both relatively unknown and some of the greats that appeared at the festival. The lineup was once again diverse. There were performances in the smaller tents that stretched the boundaries of the genre and there were artists that are living legends of jazz. We will hear from a sampling from both catagories. JD Allen, Matt Wilson and Skye Steele represent the direction jazz is headed. Wynton Marsalis, Chick Corea and Ahmad Jamal had great performances playing in more of the traditional style. Angel ~ JD Allen ~ Shine! At Newport this week covering the Jazz Festival so I didn't record a show. This podcast is the final 40 minutes of the Groove show from a few weeks back. 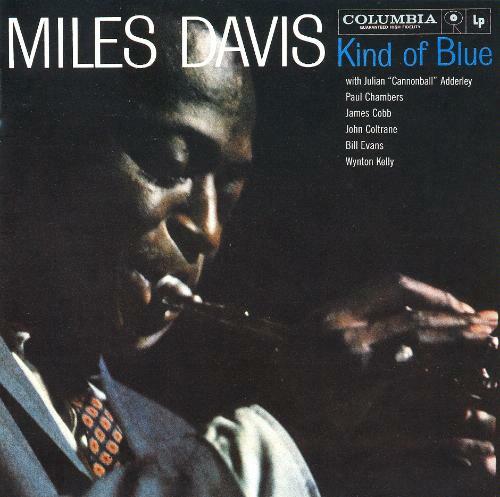 It features Miles' classic So What. It doesn't matter how many times I hear this, it never looses it's appeal. Also, dig Cedar Walton's Bolivia. Some modern off-beat sounds from Burnt Sugar, and we finish with a lullaby from Anat Cohen. Half way through the summer, Monday night jazz series in the park is concluding and Newport Jazz Festival is next weekend. This podcast features both. 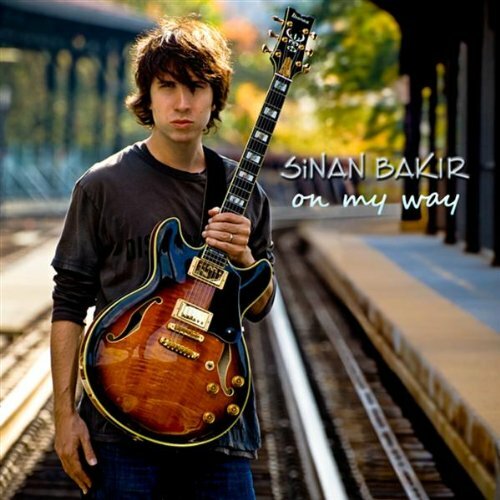 This show also highlights some fine guitar work from Sinan Bakir and Larry Coryell. Dig the Hammond B3 organ track from Pat Bianchi.